“Sometimes the simplest of words can be the most powerful”. Yep, the Blues doing what the Blues do this time of year……struggle. Are they the Cubs of hockey? ST. LOUIS – Radim Vrbata had a goal and assist, and Eddie Lack made 23 saves as the Vancouver Canucks opened a four-game trip with a 4-1 victory over the struggling St. Louis Blues on Monday night. Zbynek Michalek scored for the Blues, who never led and missed a chance to clinch a playoff spot with a victory. St. Louis has lost two straight at home, has one win its last six games overall, and remained one point shy of a seventh 100-point season. Nick Bonino netted the go-ahead goal midway through the second period, just 31 seconds after the Blues tied it on Michalek’s first goal since Jan. 31. Shawn Matthias also scored for Vancouver, which strengthened its hold on second place in the Pacific Division. You can be truthful and sincere without being hateful. If you have a point to make, make it. Sometimes the truth does hurt. What we need to hear can be hard to listen to. 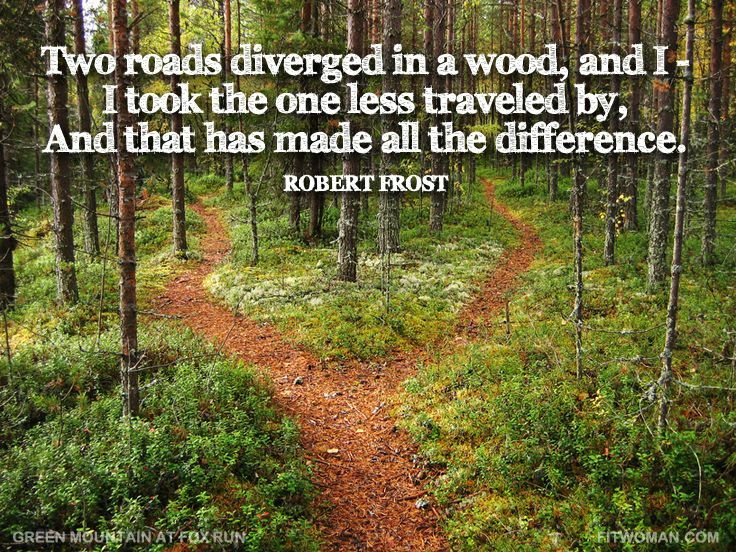 Difficult messages don’t have to be insulting. Using words to intentionally hurt another is hate. Stand up, speak-out for what is right. 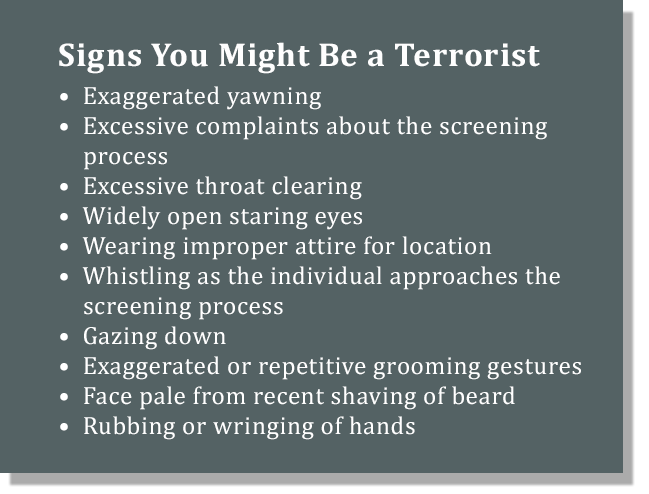 Obtained exclusively by The Intercept and described in a news story on Friday, a leaked Transportation Safety Administration document reveals the “suspicious signs”—including excessive yawning, a cold hard stare, or a rigid posture—that TSA agents have been trained to look for as airline passengers make their way through U.S. airports in the post-9/11 era. The TSA responded to The Intercept’s inquiries about the document by calling it “just one element” of its strategy to “mitigate threats against the traveling public,” but the journalists who reported the story, Cora Currier and Jana Winter, point out that strong evidence exists that these kinds of programs are very ineffective in accurately identifying or predicting passengers who may want to cause harm. Good read, hard to argue.